Message free Download from Paula Pascal .. 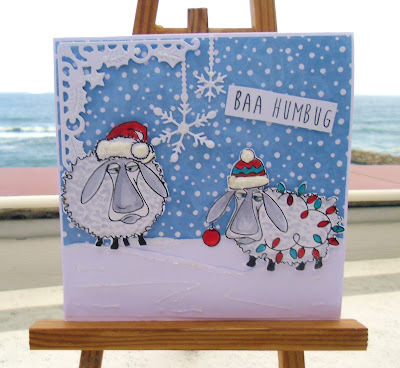 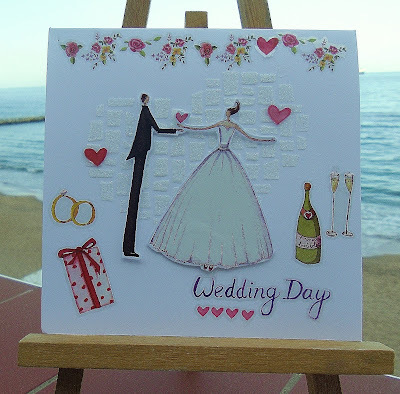 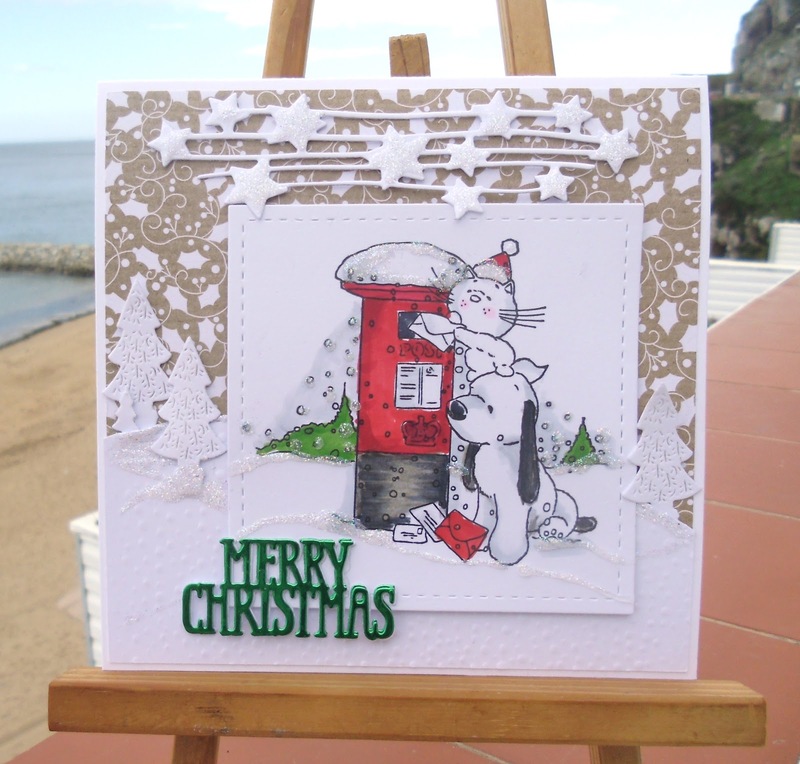 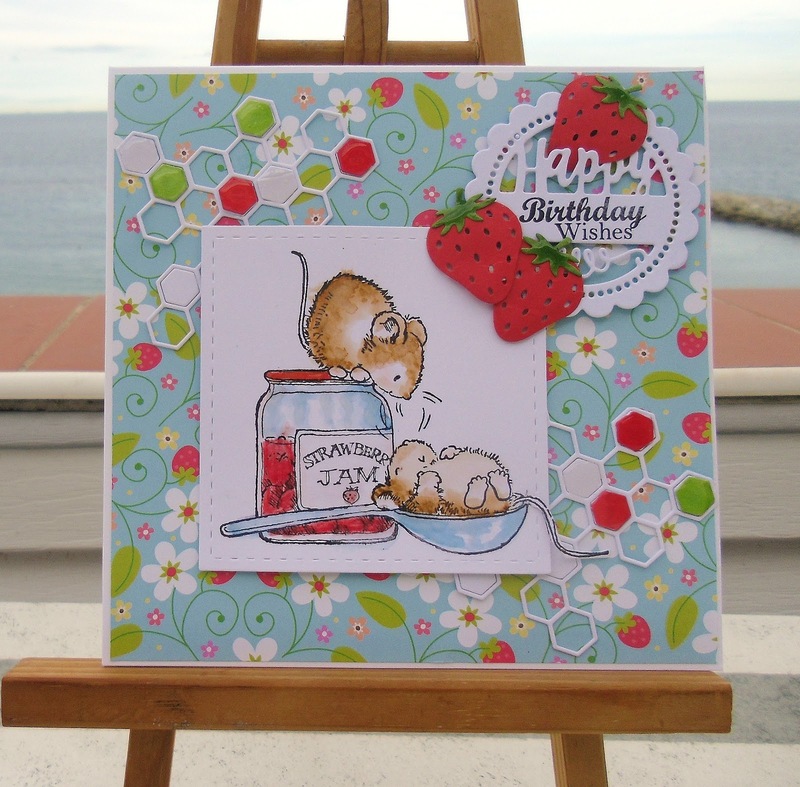 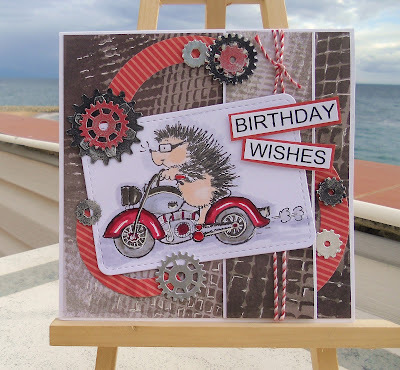 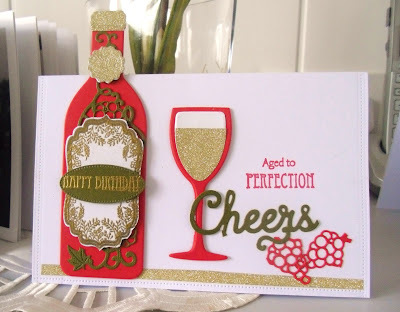 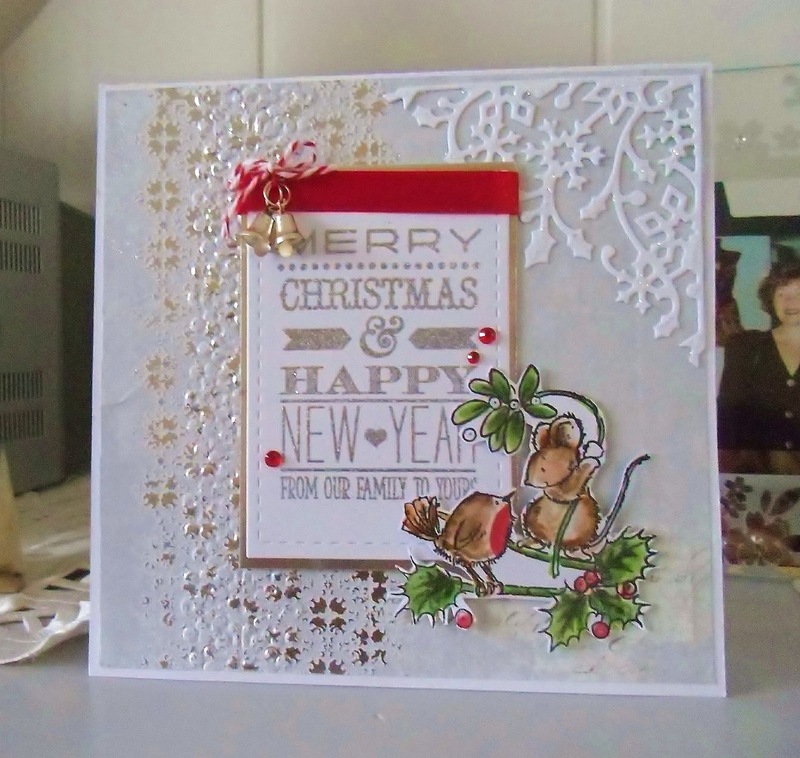 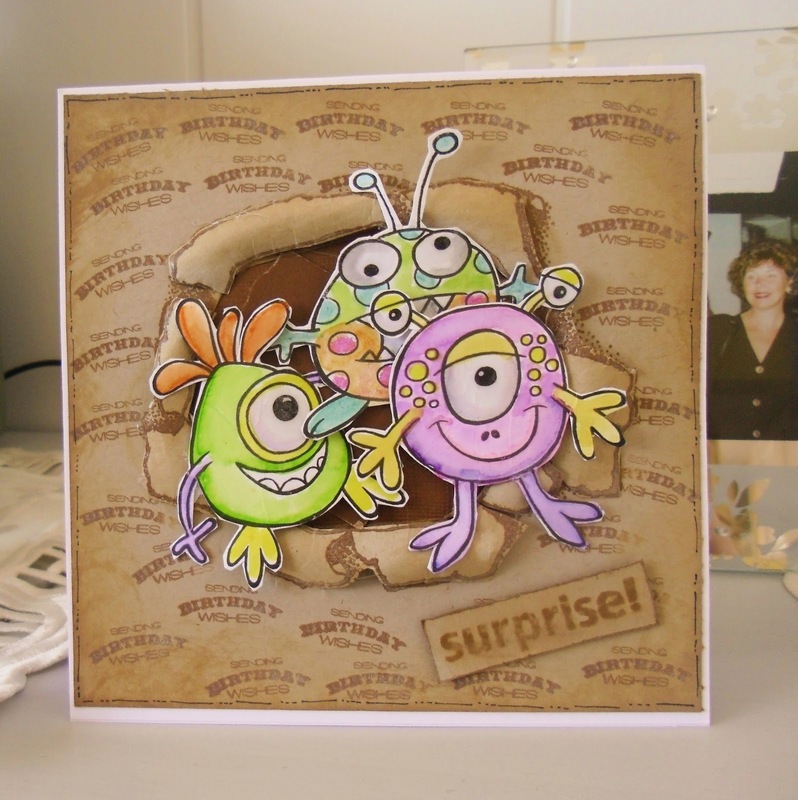 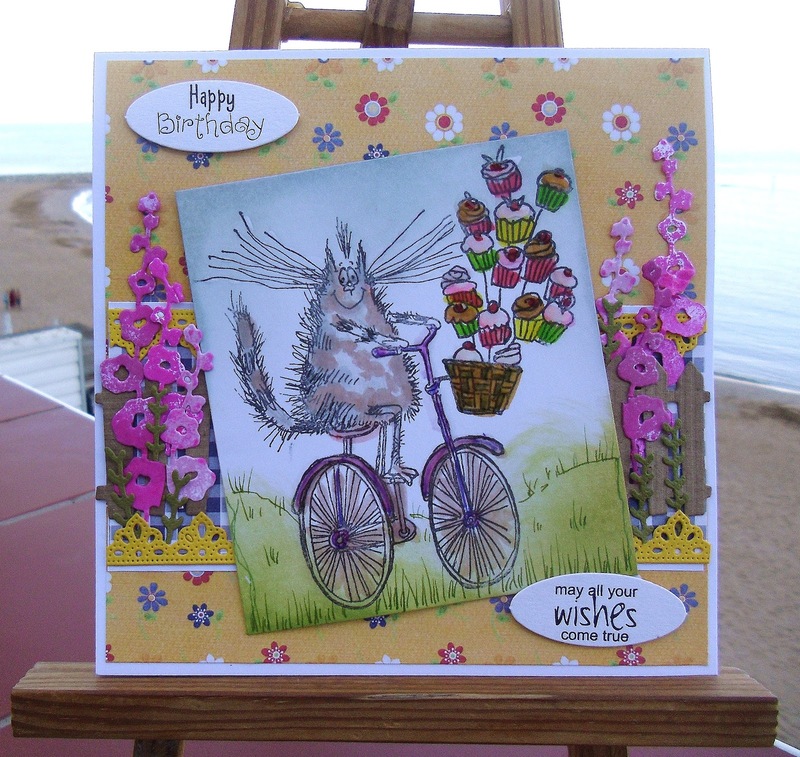 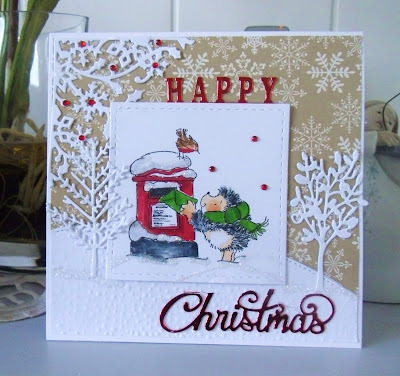 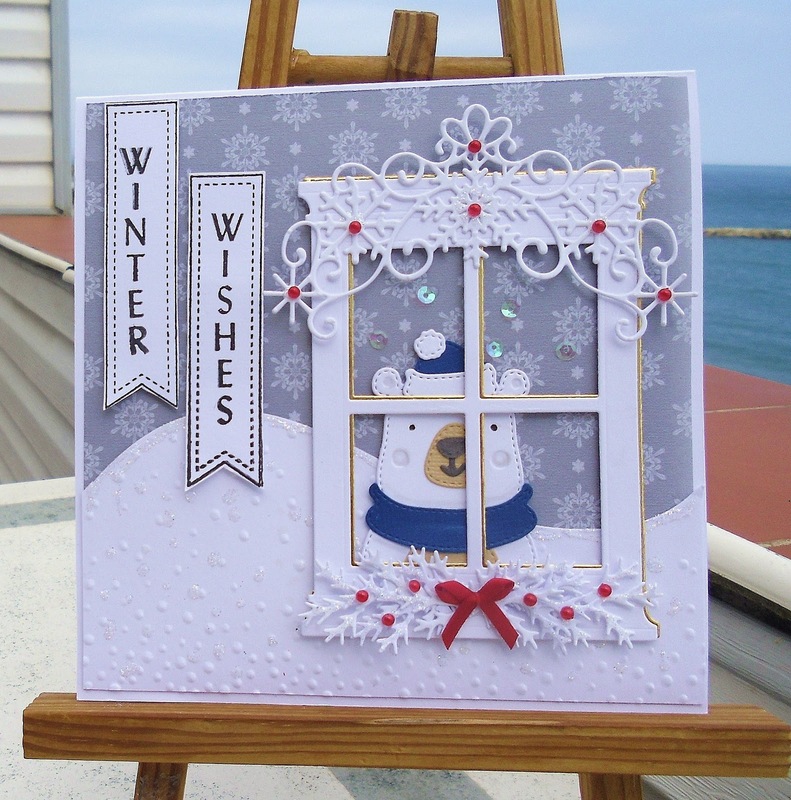 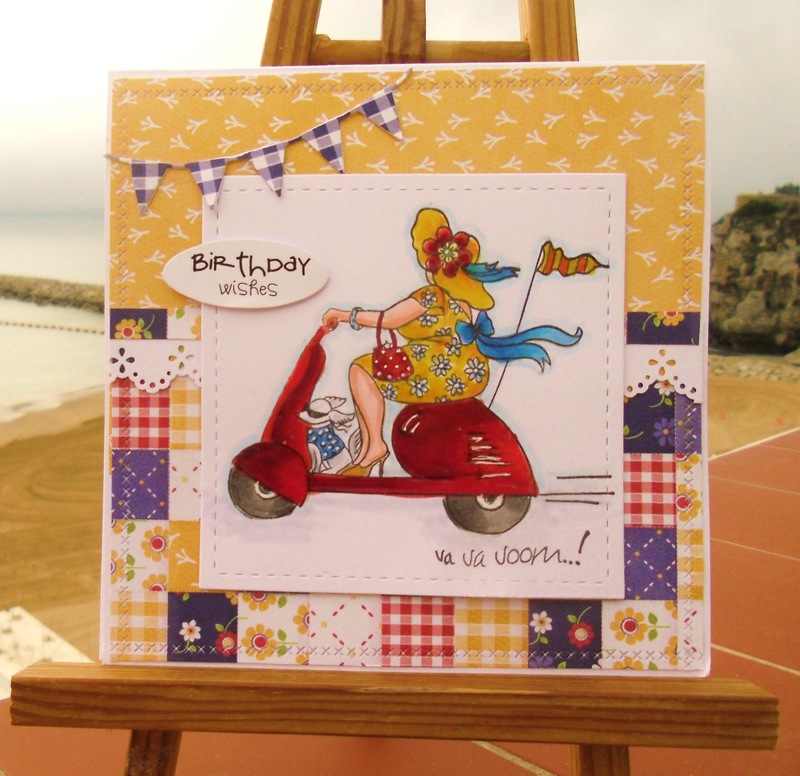 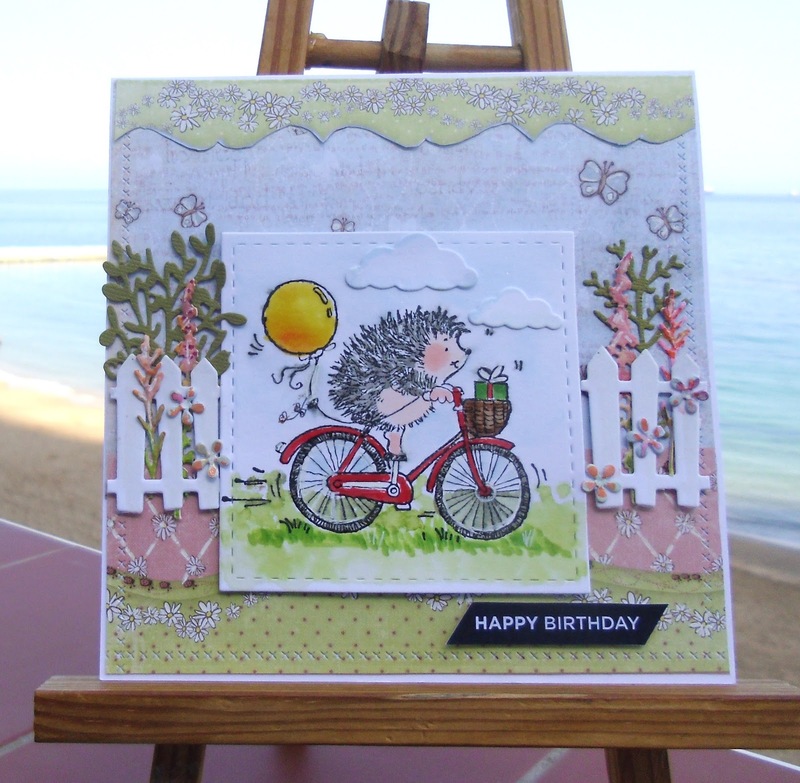 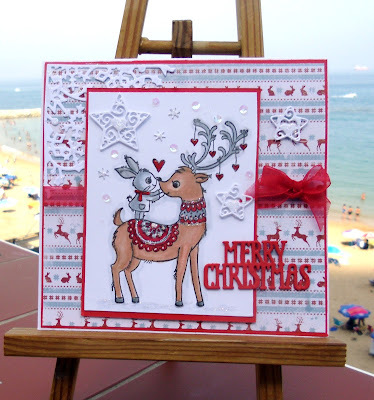 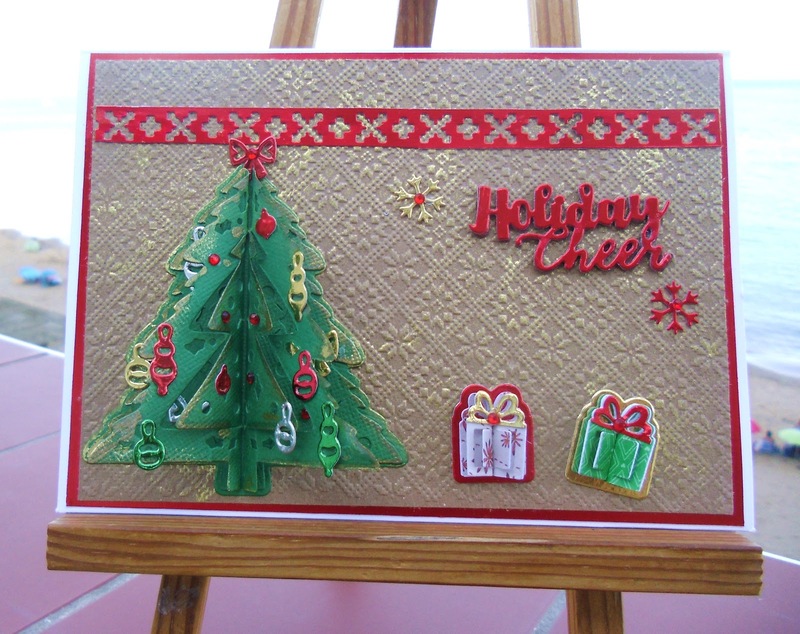 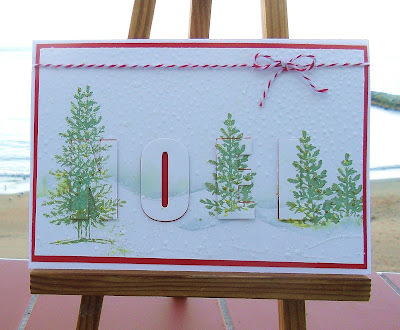 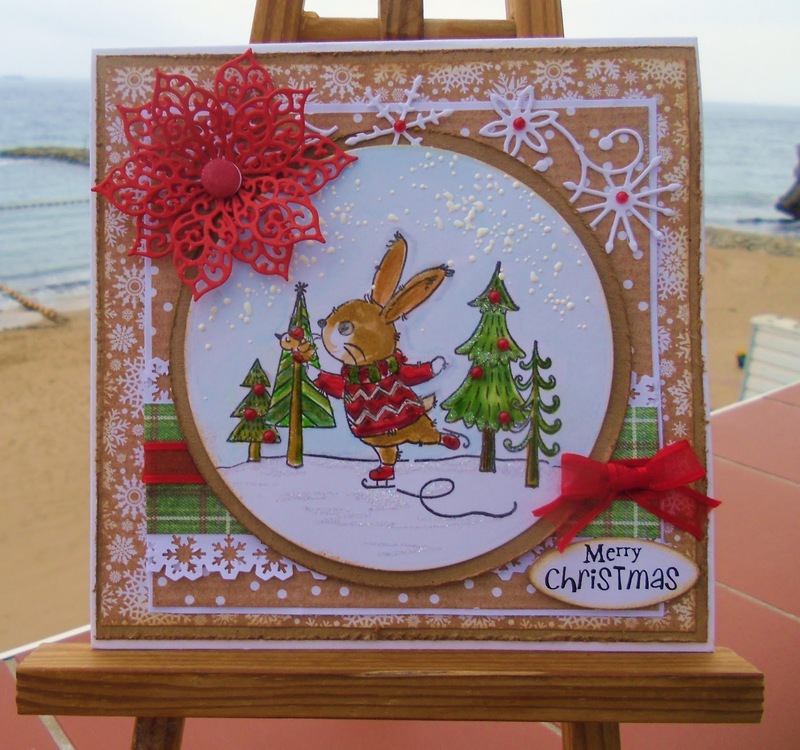 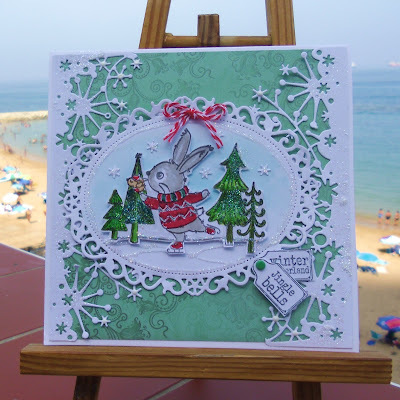 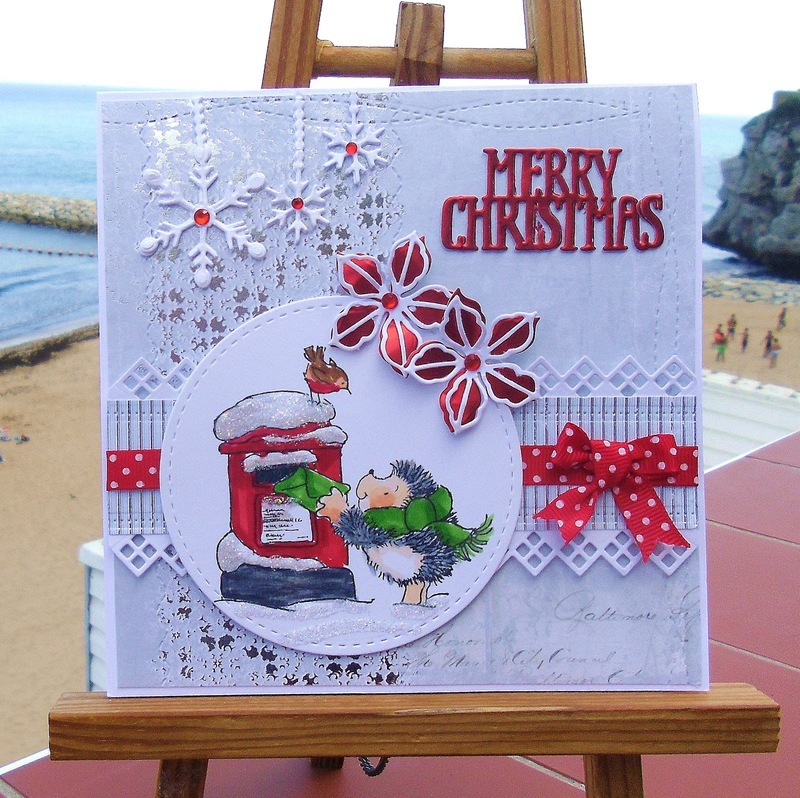 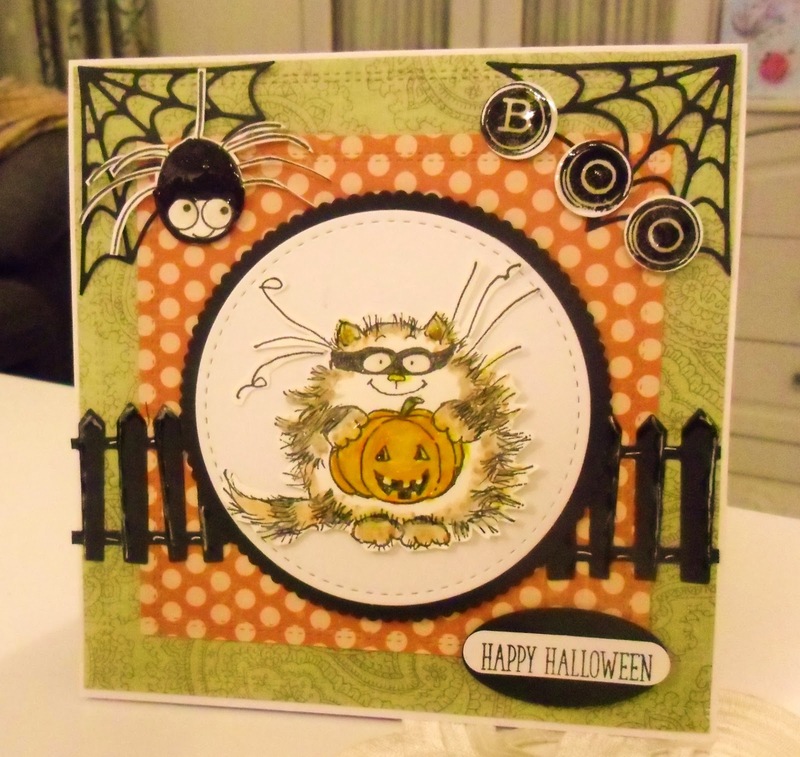 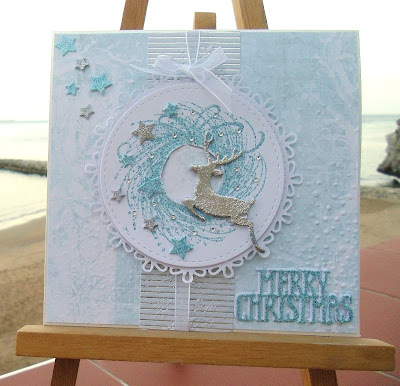 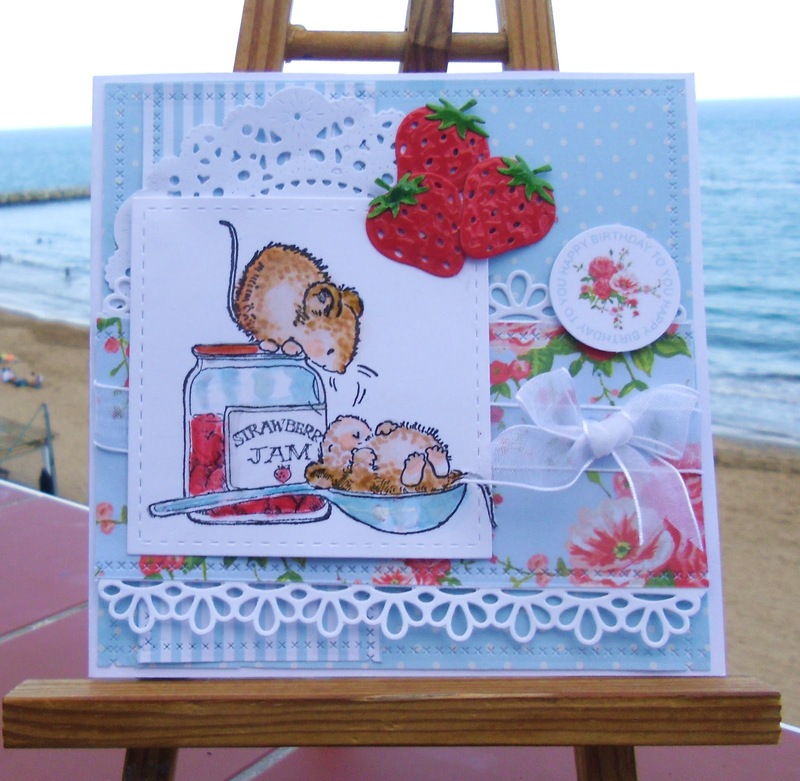 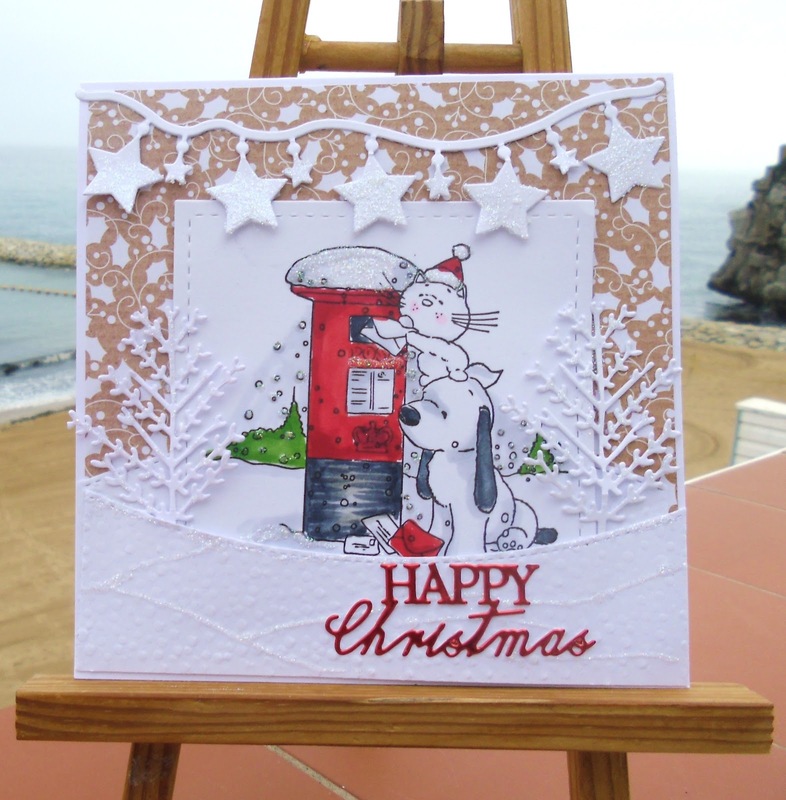 Guess what i forgot to link my post for our Nov.. Penny Black Saturday Challenge ...so sorry its a bit late .. I hope you are all well....the weather is still good in Gib.. 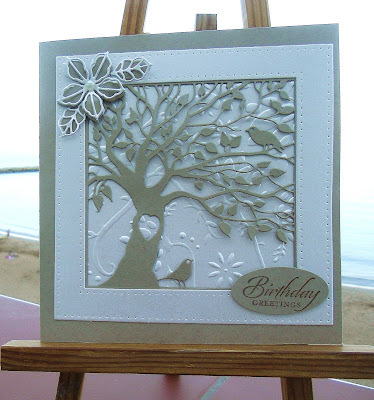 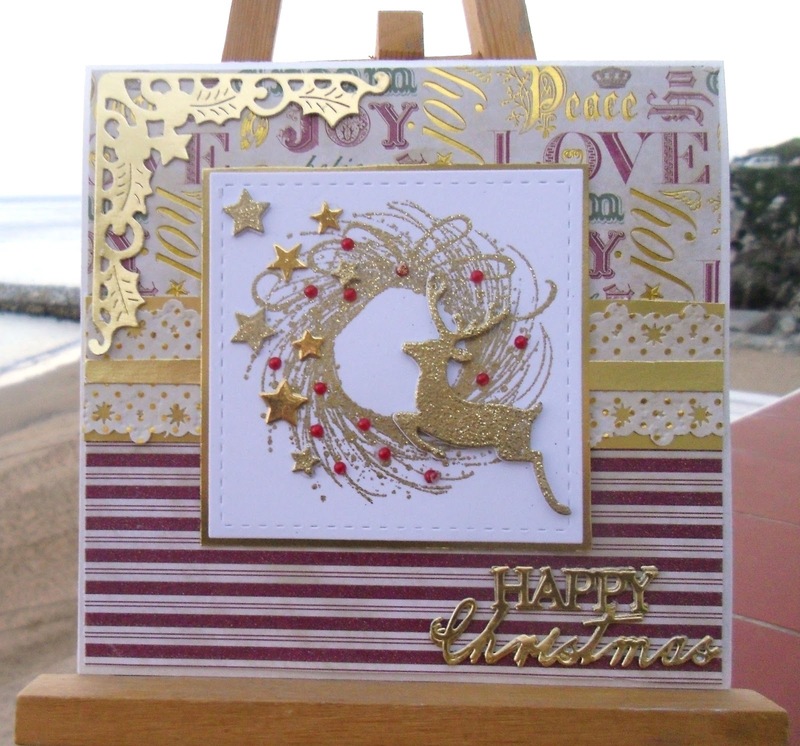 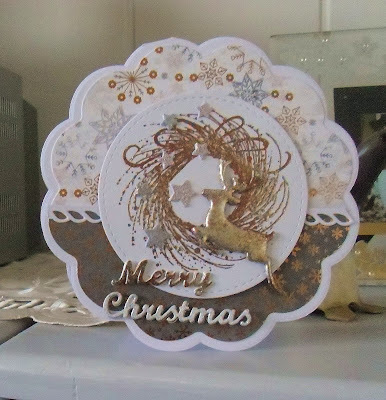 I watched Barbara Grey on Hochanda with her new Paper Cuts Dies.. so of course I had to treat myself..
Kraft card embossed...with Gilding wax on the top.. 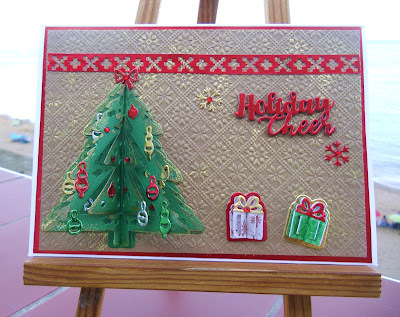 The tree with flatten for posting and the presents.. 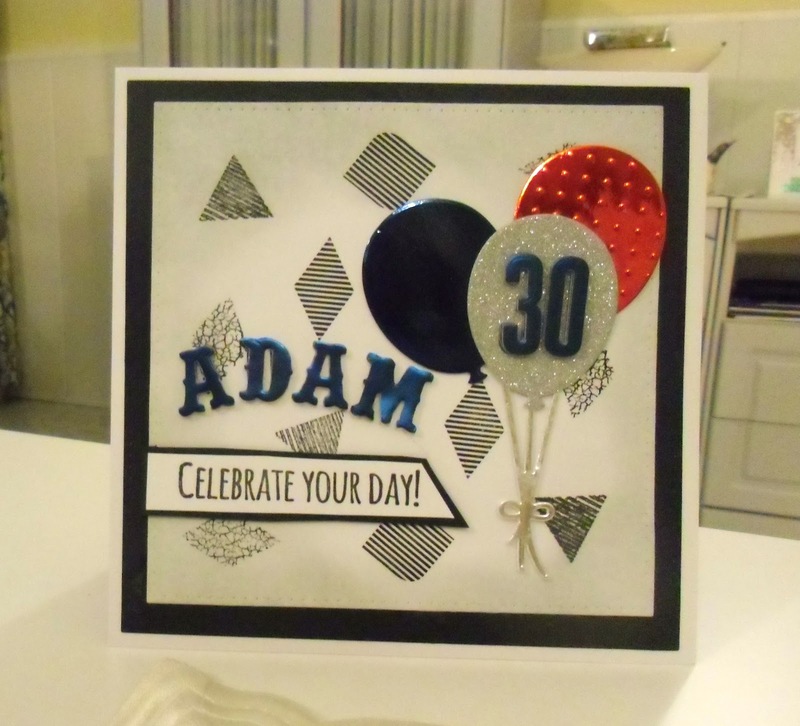 Banner Die Die Manics i think?.. 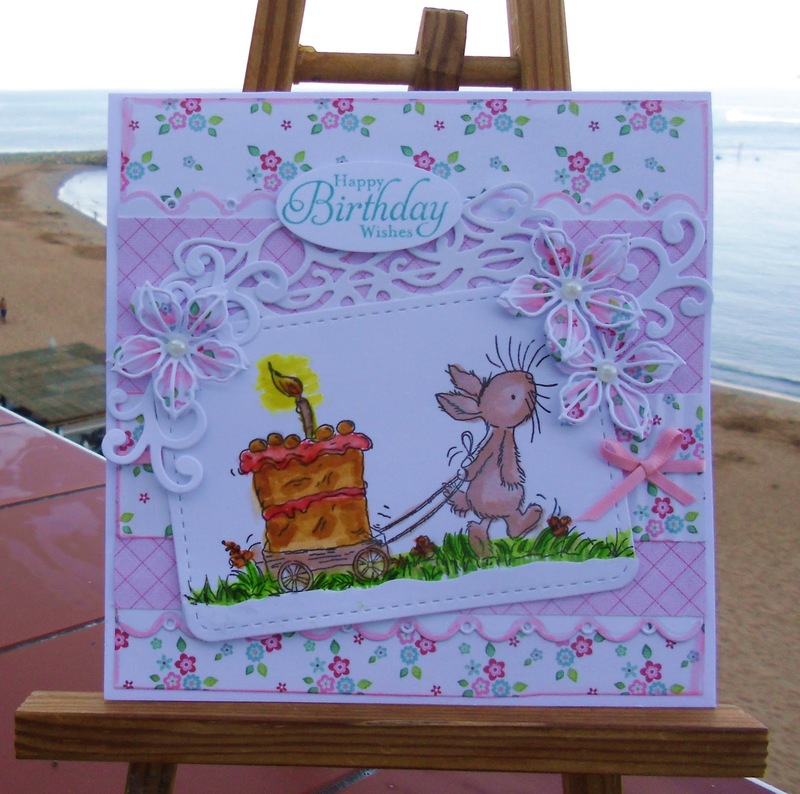 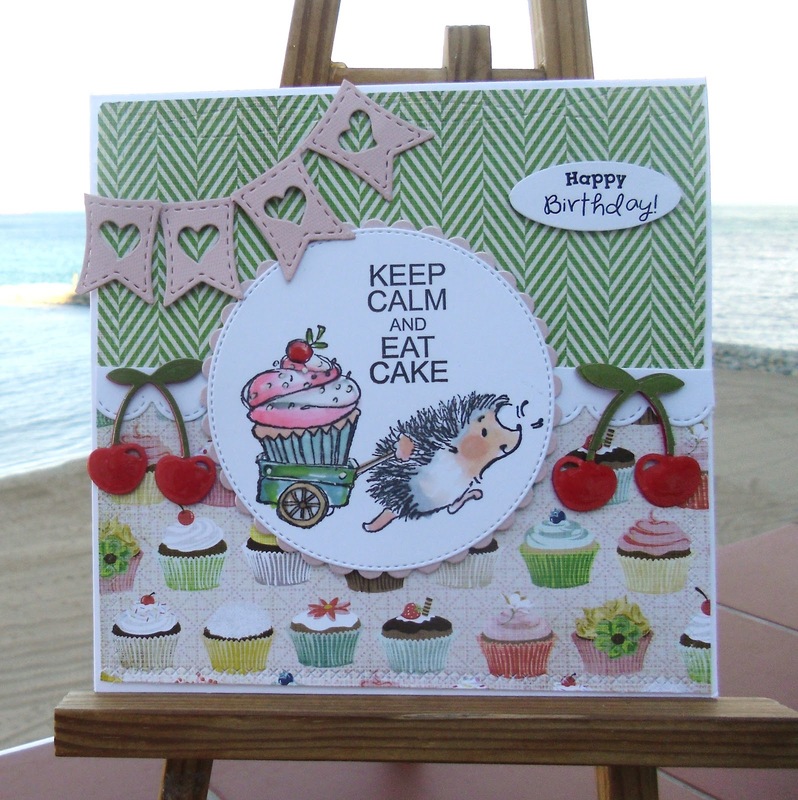 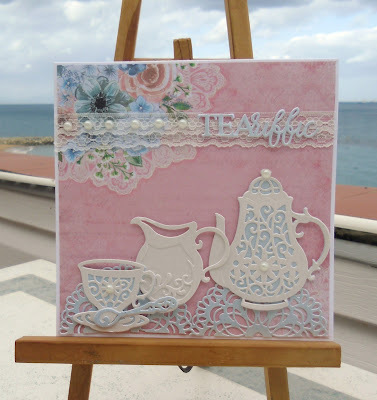 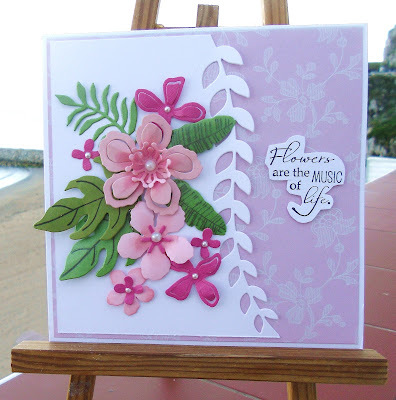 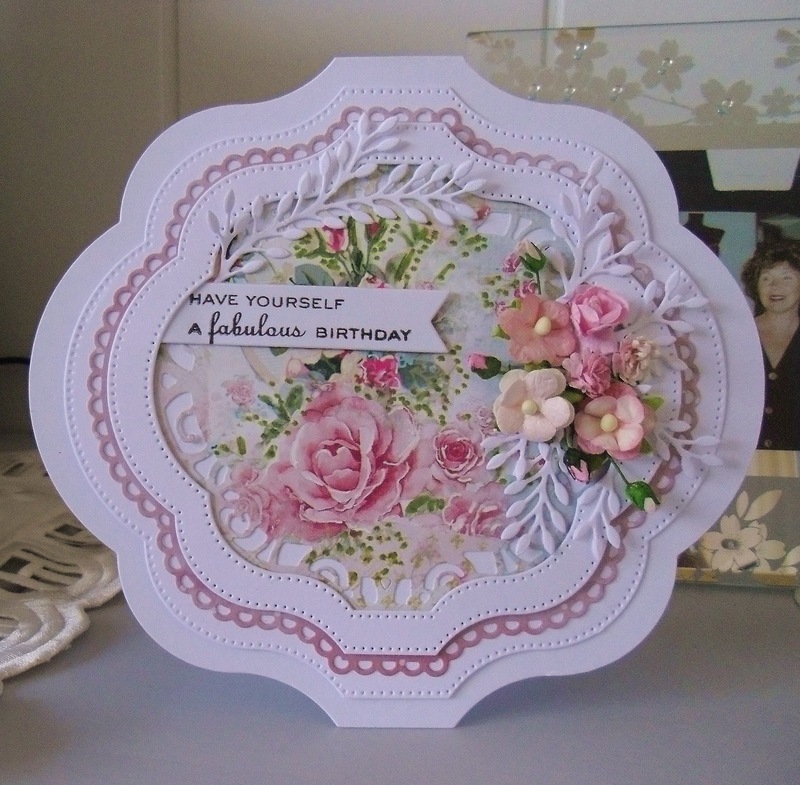 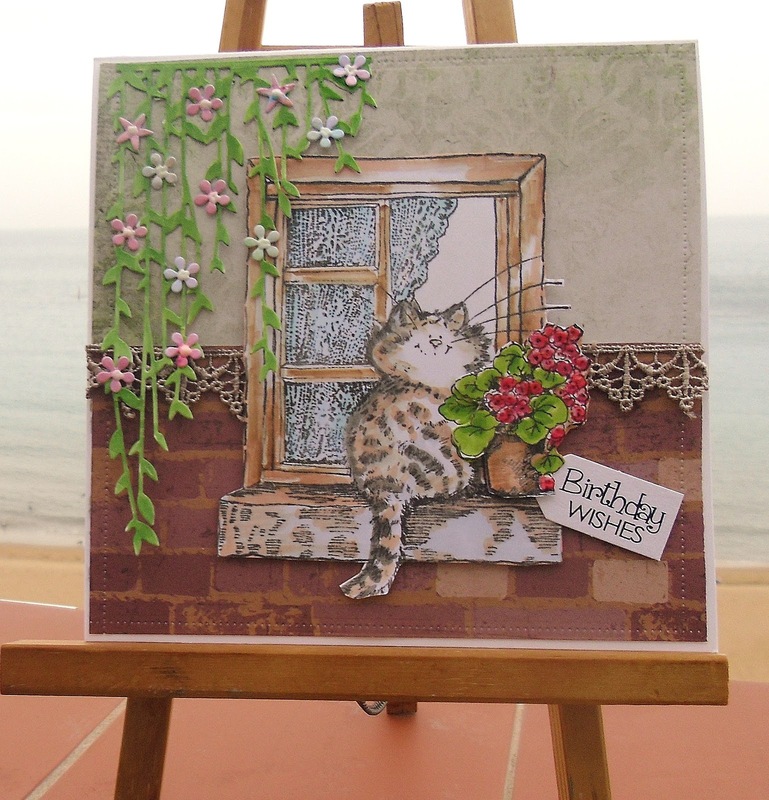 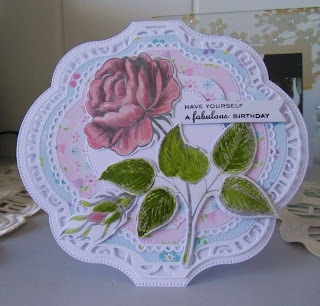 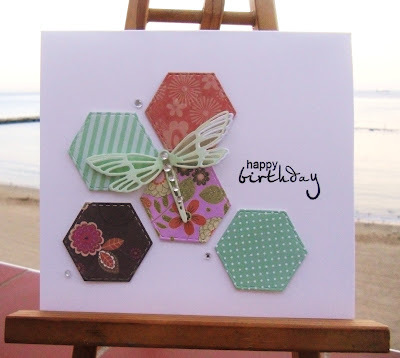 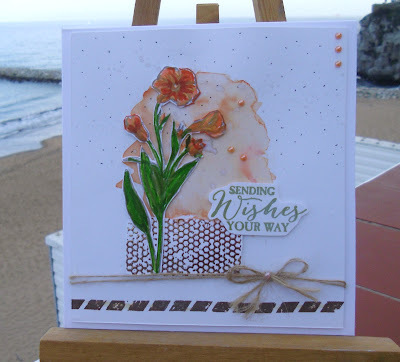 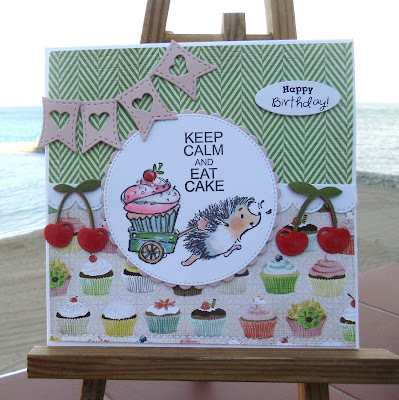 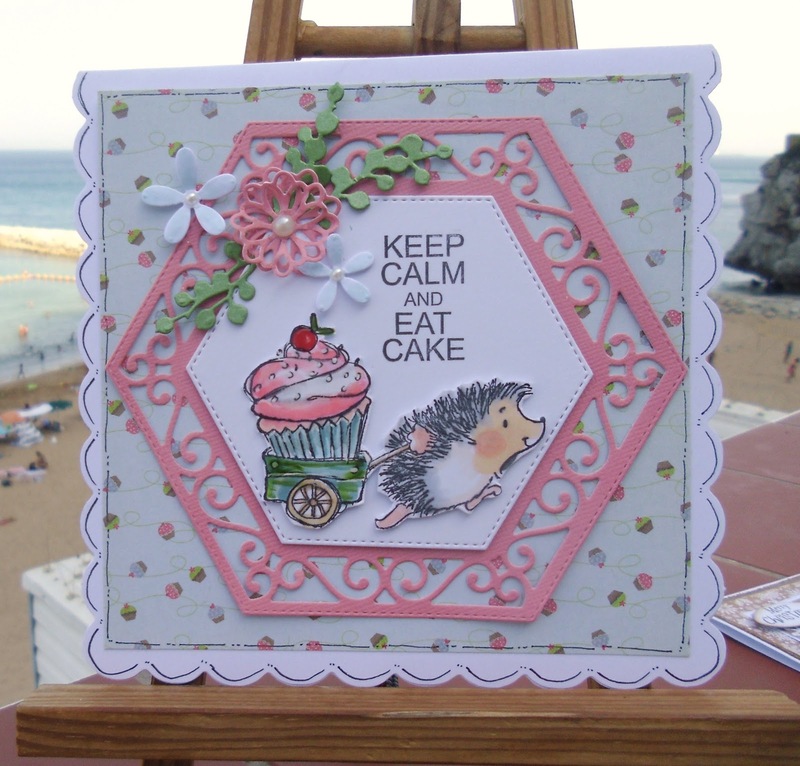 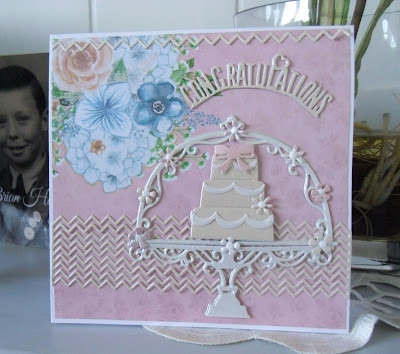 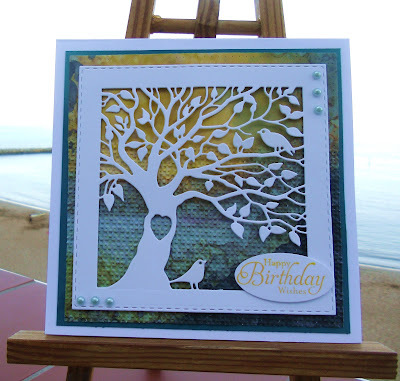 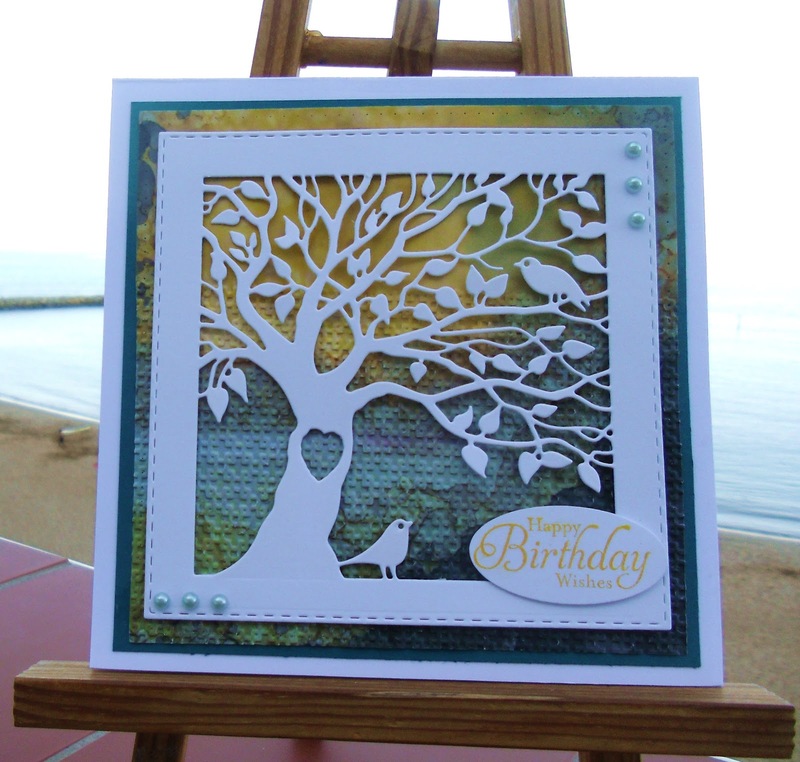 This Die and Stampin Up set... called Botanical Blooms a gorgeous set don't you think.. 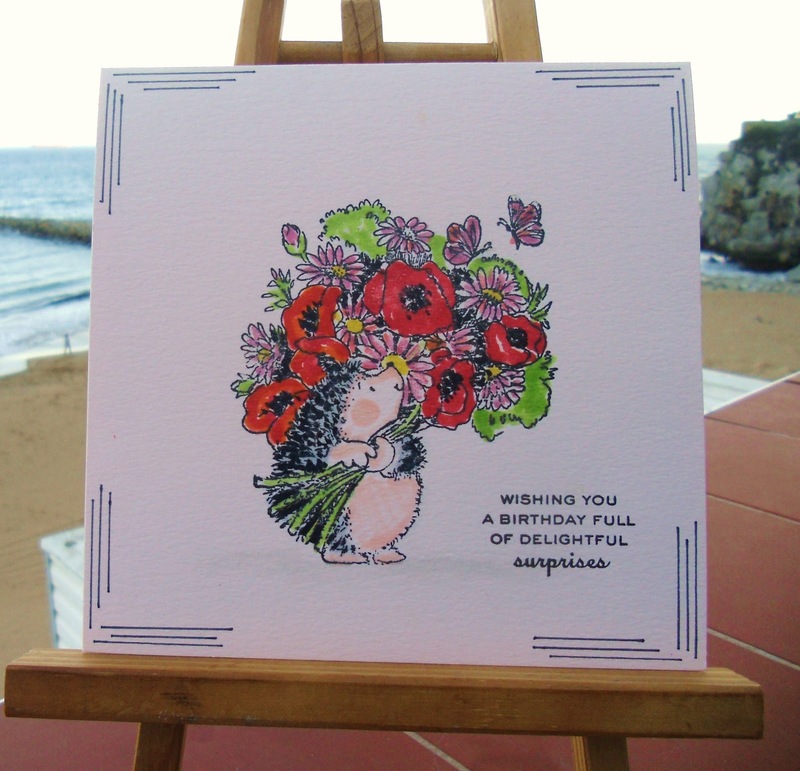 I hope we are all well.. 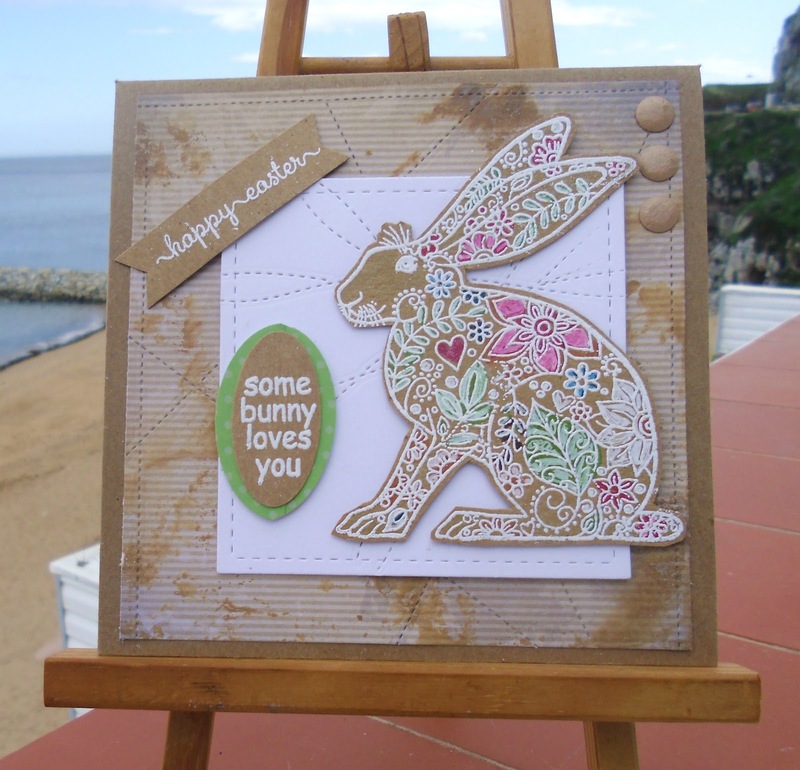 Thanks for stopping by ...I hope you all enjoyed your Easter Break..